Welcome to the website for musician Ashley Lancz Toman. Ashley is available for weddings, receptions, and other parties. 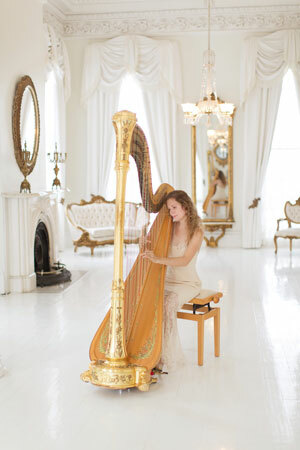 The music of the harp can add a glamorous and elegent touch to any event. Click here to contact Ashley regarding your upcoming event.